Need ANOTHER soundtrack to deal with more police brutality, more racism and now some white supremacy to top it off since me & Cash's last BANGER #Carnivores? 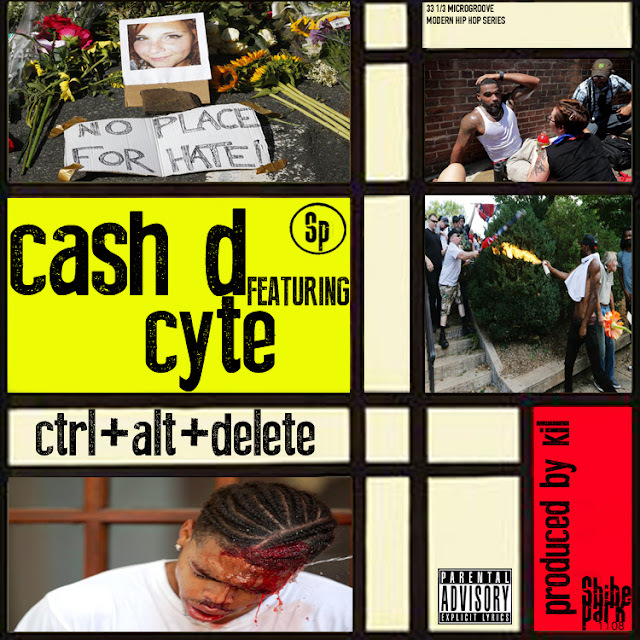 No problem cause we got ya'll with our new BANGER "CTRL+ALT+DELETE" feat. Cyte produced by yours truly speaking on the events that went down in Charlottesville!